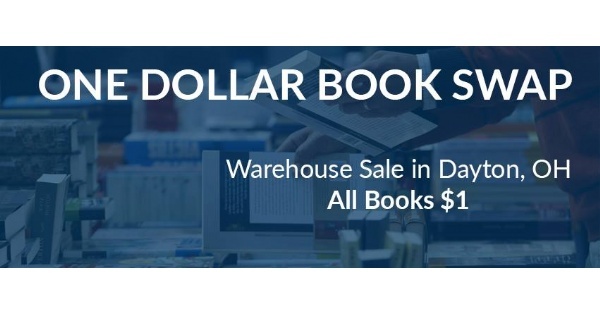 We sell used books of all categories for $1. Bulk children's books $10 a bag (bags provided). For every book purchased, one is donated to a child in the community. We are Open Every Friday and Saturday 10-6. Find more events like "One Dollar Book Swap"
Now Open Every Weekend. We Sell All Books for $1, Bags of Kids Books for $10, & Accept Trade-Ins! Also browse $1 DVDs, CDs, VHS, & Software.